more dependable car with a lower lifetime operating cost. 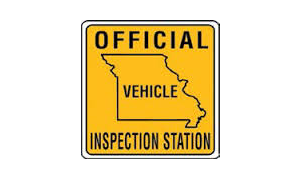 Car-Doc Automotive offers complete fleet maintenance and repair services for St. Louis companies. 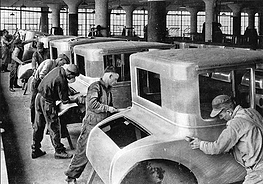 Your fleet will be kept in top condition and on the road, protecting your significant investment. We have invested in car diagnostic systems usually reserved for large dealerships. If you want dealership service at reasonable prices, Car-Doc can discover the exact problem with your vehicle and fix it right the first time. Car-Doc Automotive has offered full car repair services to St. Louis for over 29 years. Our technicians are experienced in every aspect of car repair and maintenance, from oil changes to advanced diagnositics and engine repair. We offer complete detailing and rehab services to make your car look like new again. Is your car a member of your family? Let Car-Doc Automotive give your car the pampering it deserves. 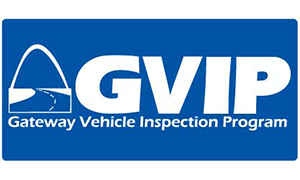 We repair most makes and models of vehicles including foreign and domestic cars, vans and light trucks. Car-Doc Automotive is well-known for taking exceptional care of any vehicle. Our car repair and maintenance services are so meticulous that we have several out-of-state clients that ship their cars to us for repairs. Contact us today and learn why so many St. Louis car owners rely on Car-Doc Automotive for their car maintenance and repair needs. 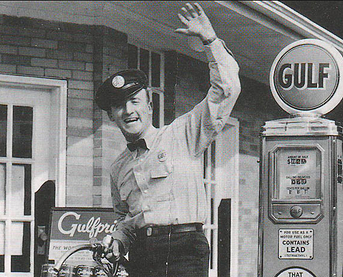 We love to collect vintage items for you to enjoy looking at while you wait for your vehicle! 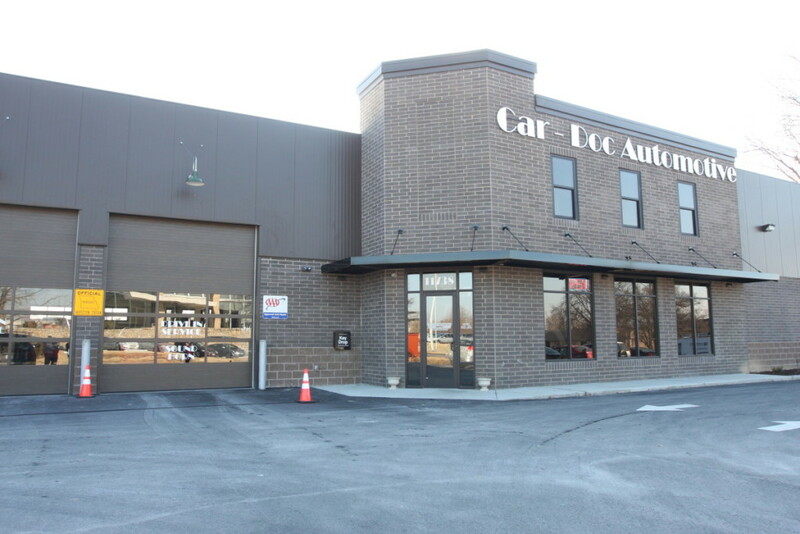 Car-Doc Automotive is a St. Louis car repair shop destination for car owners who are tired of confusing estimates and unclear explanations about their vehicle repair and maintenance. We use factory diagnostics tools usually only available in the expensive dealership shops to correctly discover what is wrong with your car. Once the source of the problem is found, we take all the time you need to discuss the problem and its remedy, in terms that make sense. Over 99% of our clients say they would recommend Car-Doc Automotive to their friends and family for car repairs and maintenance. Find out why. Contact us today. Been a customer of Car-Doc for a couple years. Yesterday, I procrastinated on a service that I needed done on very short notice. Debbie, Mark, and team got me services within the short window I gave them. Although last minute requests are hard for anyone, they even hard my car done sooner than they said. This is one of the many reasons why I will remain a loyal customer of theirs!